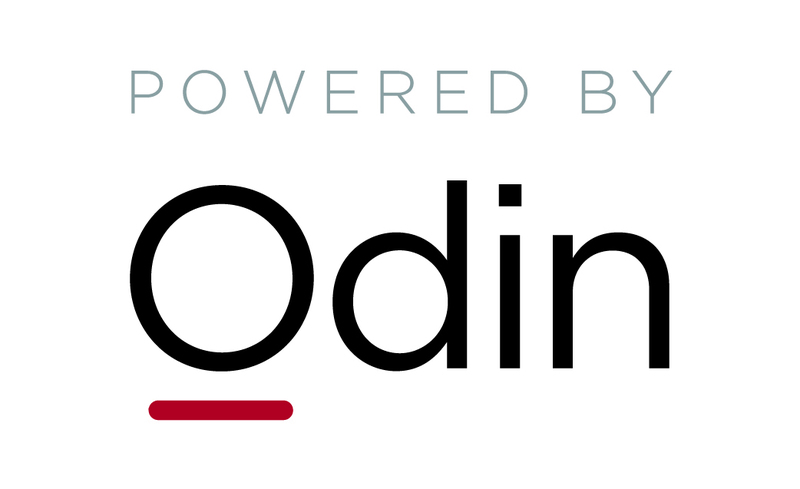 IDSync® for Odin Automation (OSA), certified for use with APS 2.0 includes the ability to provision Skype users from Microsoft Active Directory and to automate purchases with AutoBuy provisioning services. In addition to the ability to provision and synchronize users from Active Directoryto PA for Microsoft Exchangeand SharePoint, IDSync® is also now capable of auto provisioning and synchronization of Skype users. The new AutoBuy feature allows an AD administrator the ability to easily and efficiently provision new users to the limits of their hosting plan without delay or service provider intervention. The real benefit is faster availability of service for end users and reduced administrative costs and enhanced revenue for service providers. 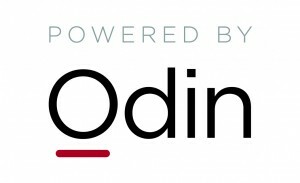 The revenue enhancing capabilities of AutoBuy are based on tight integration with Odin Automation Software and thereby maintains the high level of back office efficiency expected and valued by Odin service providers. When a new user license is requested by the AD administrator for either Exchange, SharePoint or Skype, and resources in the PA subscription are insufficient to fulfill the request, a purchase order is generated by IDSync® which then purchases the resources from the service provider and auto provisions the resource to the user. IDSync® extends the standard Active Directory property pages to provide centralized management of a user’s credentials, meta-data, and application configuration information in a single location that drives the provisioning process. This is accomplished by inserting the Parallels AD connector directly within Active Directory making it easy to manage user provisioning from a single security database. With IDSync® the branded Service or Cloud provider extends their brand presence INSIDE the customer AD environment by having a dedicated tab, complete with logo for their product offerings directly within the customer’s Active Directory environment. IDSync® reduces the on-boarding complexity and the costs associated with the initial provisioning for new clients AND the on-going labor required to maintain and support accurate application, password, and personal information. IDSync® seamlessly integrates standard Active Directory features with Odin Automation (OSA) including Windows Security Groups, Contacts, Distribution Lists and Application Level Privileges.